The search for job vacancies and getting a desired job is actually the dream of anyone who is deemed fit and qualified. Interestingly, if you're my type that live the online virtual life, you'll understand the possibilities getting information you so desired on anything just few clicks away including finding a dream job on jobs vacancies websites in Nigeria. 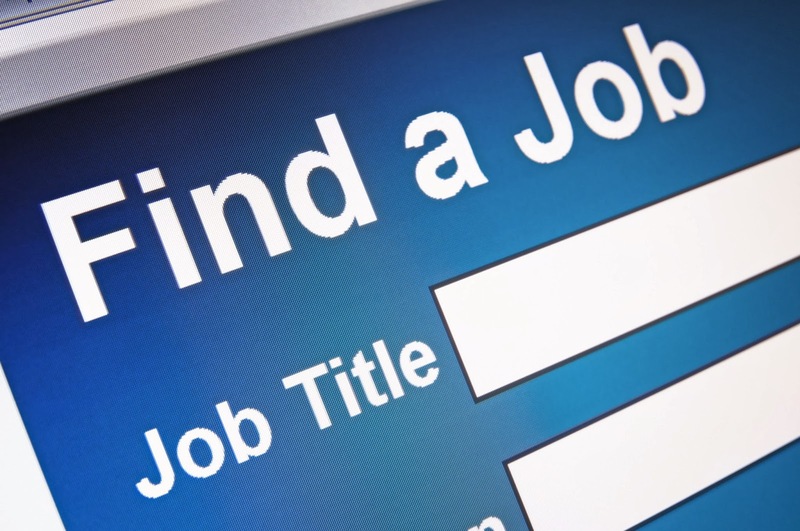 Are you searching to get a career job? You can actually do that successfully by giving it a try to check out the following top five "jobs vacancies websites in Nigeria" that list latest jobs, enable you to search for jobs in Nigeria by states, connect with employers and stay informed with valued career tips; put together to connect both the employer and the potential employee. Indeed, there are other interesting Nigeria Jobs and Vacancies search websites but above listed websites are they leading top jobs searching and submitting websites with lots of outstanding successful records for both employers and job seekers, remember this is not a 100% guaranty that you'll get a job posted on any of these websites. Simply search and apply for the desired career job on all of them, as you have nothing to lose doing just that for free. Another great platform or forum that have benefited so many past and current job seekers in Nigeria and beyond is NairaLand jobs and vacancies section.